Our camp is located in the small community Husvallgölen, between Sälen and Särna in Northern Dalarna. The camp is nicely situated next to the river of “Fuluälven” and within the hunting ground. 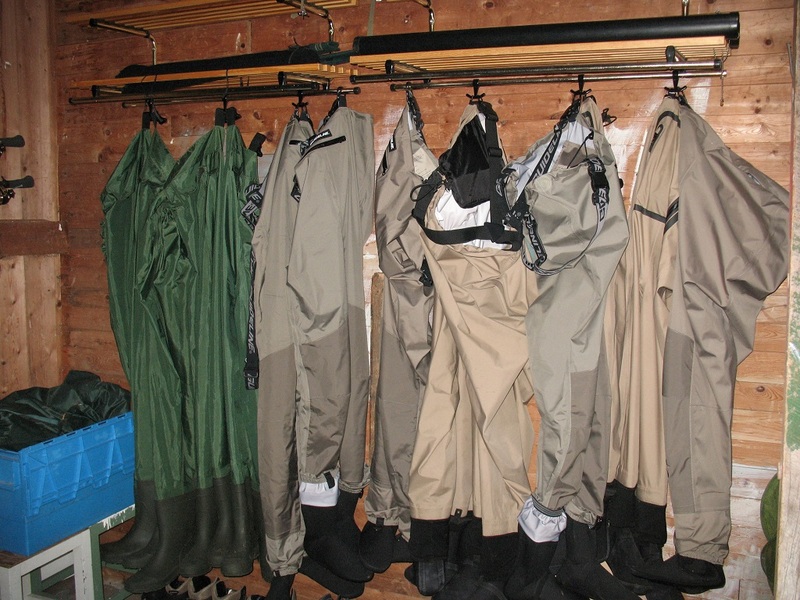 It is walking distance (50 meters) to the river where you can fish for grayling and trout. The new Camp Nordic Footprints consists of three buildings; Valhalla, Midgård and Utgård. 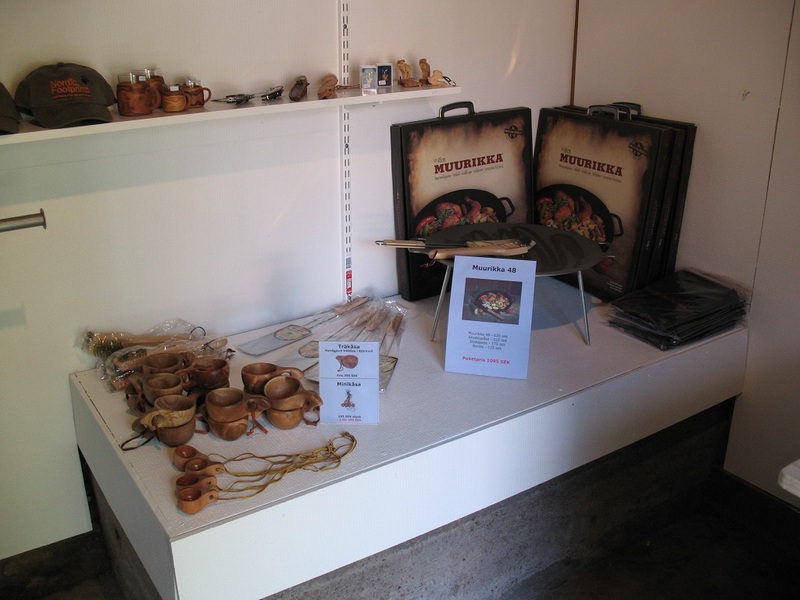 The camp also has a large wood fired sauna that is available for rent. When you select a package that includes guiding there is also the possibility with full board. The menu is based on local food of game meat, fish, berries and fruit is on the menu. We will of course adapt the menu according to your preferences and allergies. We have free WIFI in the camp. Valhalla is our biggest cottage and has two floors totalling 80m2. On the upper floor there are two double rooms (Valhalla 1 & 2) and toilet and shower. On the entrance floor there is a large living room with fire place, dining area, sofas, a well equipped kitchen and toilet and shower. In the two double rooms, there are two single beds and the possibility of an extra bed in each room. You can rent just a double room for up to three people and you then share the cottage with other guests or you can rent the whole cottage for up to six people. 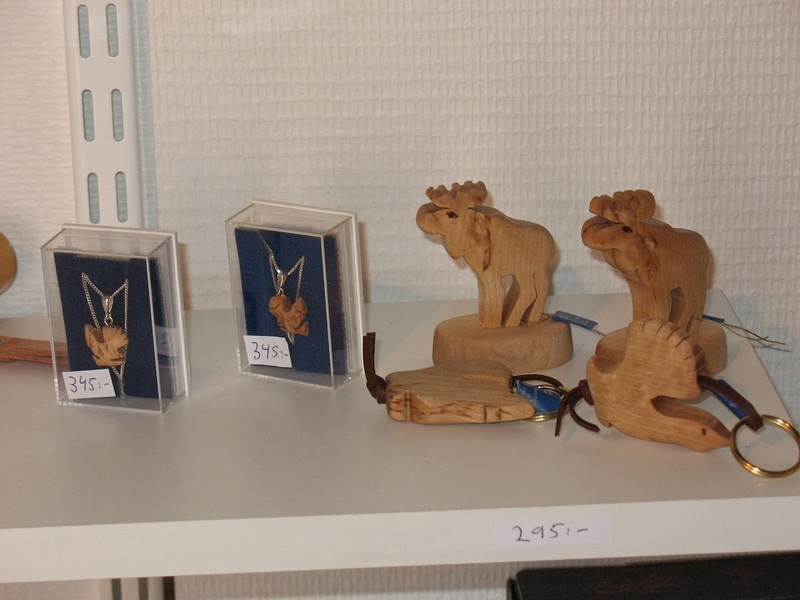 Midgård is located just opposite Valhalla and consists of one big room and two small bedrooms for two people. 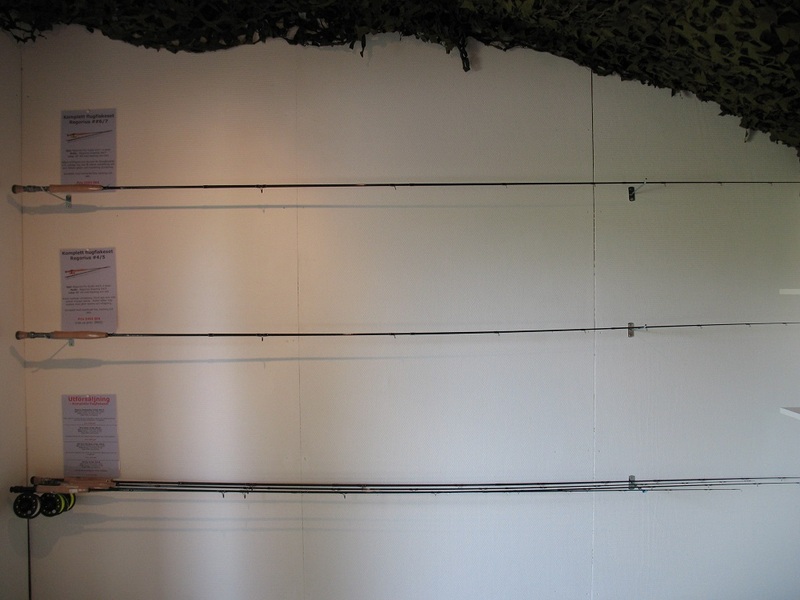 The total size is 40m2. The big room has a kitchen area, a dining area, sofas and a fireplace. Midgård can accommodate a total of six people; two in each two bed rooms and two sleeping on the sofas that can be converted to two single beds. 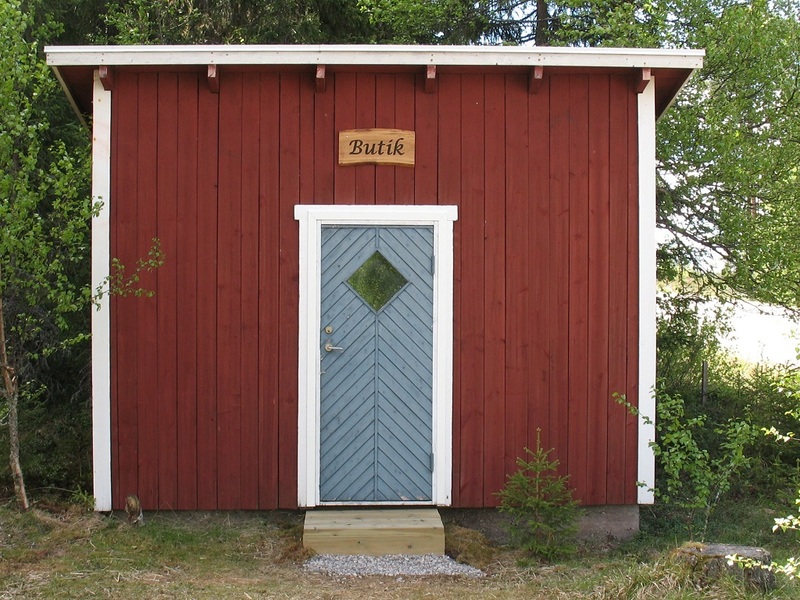 There is a separate shower and toilet in Midgård. 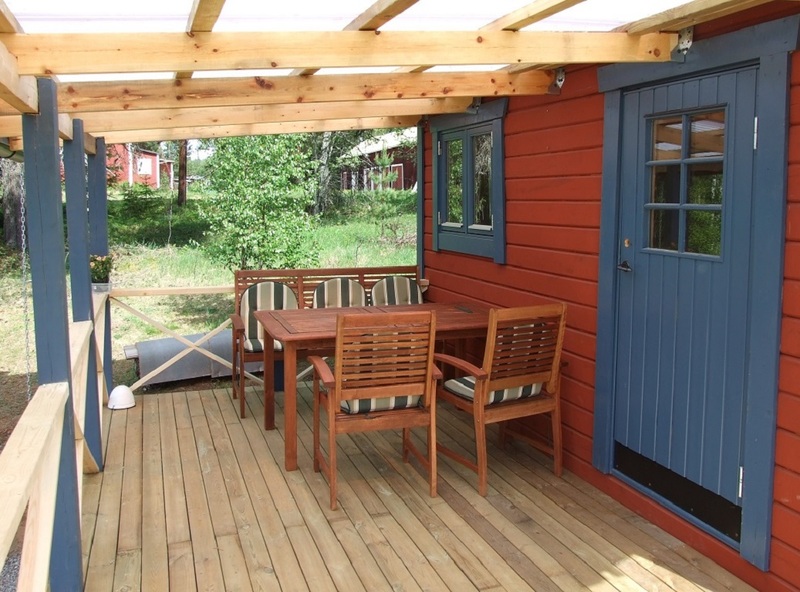 Utgård is our first cottage and consists of 15m2 and accommodates two people in single beds. The cottage is equipped with a refrigerator, mini cooking plates, water boiler, boot dryer and kitchen equipment. The toilet is located outside of the cottage. Utgård is mainly used as guide accommodation. 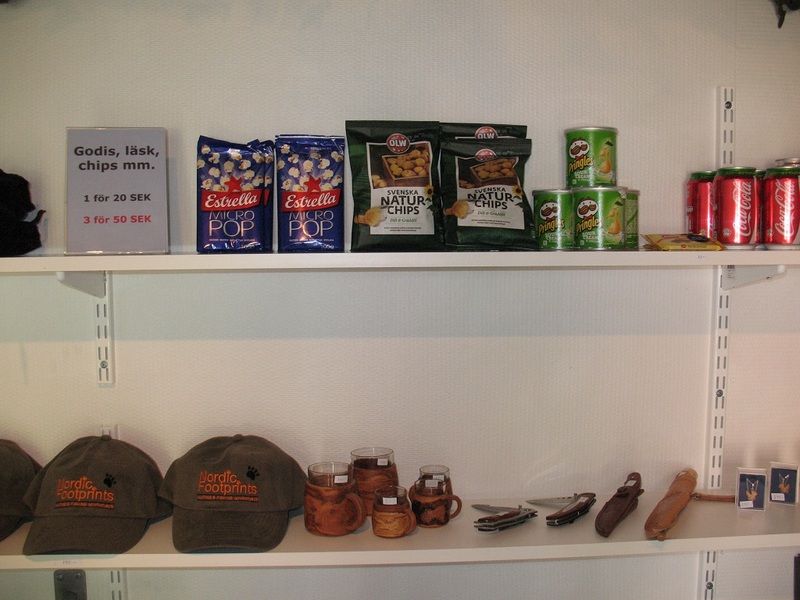 At the camp we have a small shop where you can find fishing equipment, souvenirs and some clothing and more. We also have a wood fired sauna at the camp available for rent.